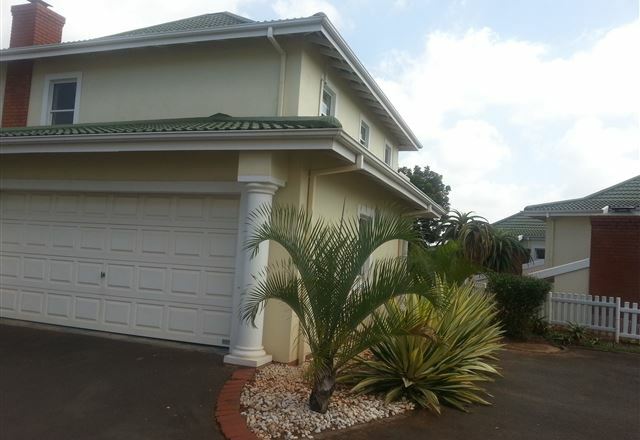 Enjoy magnificent views over the Mount Edgecombe Golf Estate with facilities designed specifically for the corporate traveller. 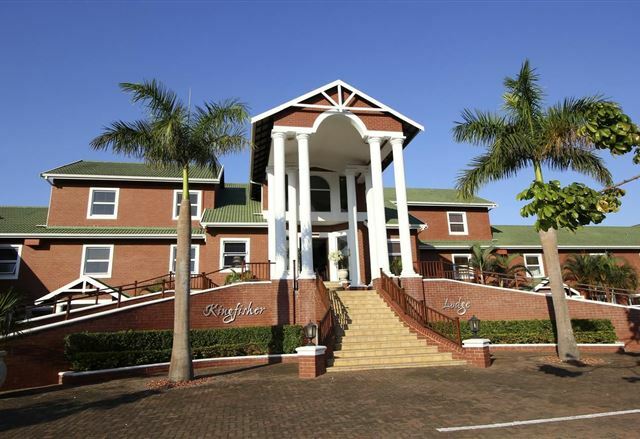 Kingfisher Lodge is a truly memorable executive sanctuary and golfer’s paradise. The lodge boasts 13 Standard Rooms, three Queen Suites and three Executive Suites, all with self-catering facilities and en-suite bathrooms. 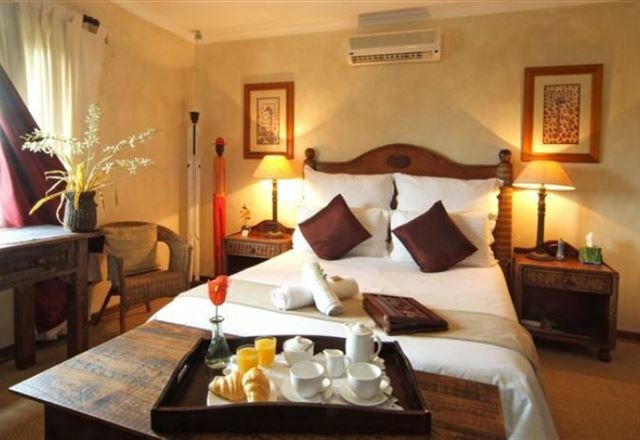 Nestled in the tranquil environment of the Mt Edgecombe Country Club, all our luxury rooms offer air-conditioning, DStv and medium-sized swimming pools. 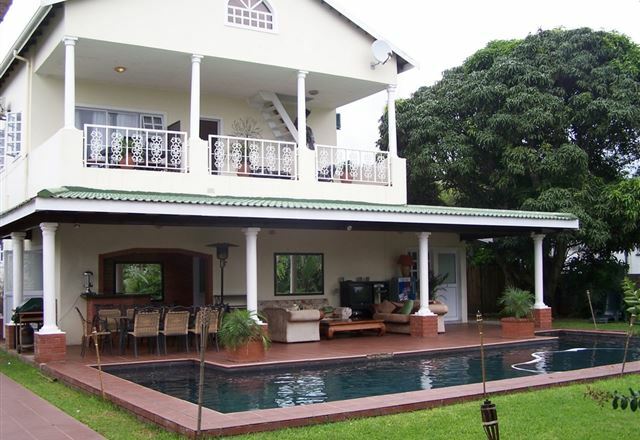 The Elegant Colonial Estate, Gumtree Lodge and Bed and Breakfast, is ideally located within the Mount Egdecombe Village, bordering the golf course, only 10 minutes from Umhlanga beaches. We are convinced that once you spend time at our stylish lodge you will return again and again.